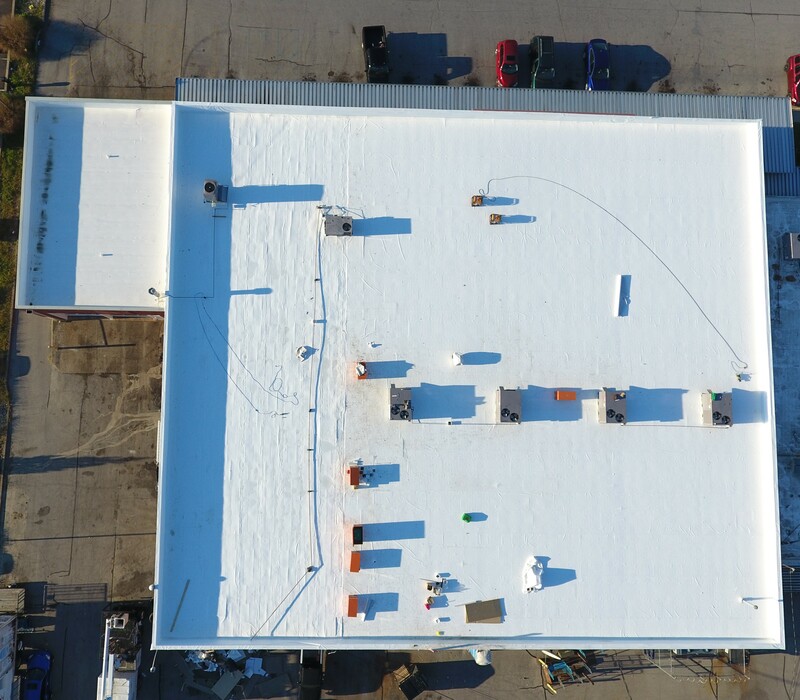 Description of Work: If you've browsed through our large library of completed jobs, some of you may have seen the one on the Madison Auto Body. 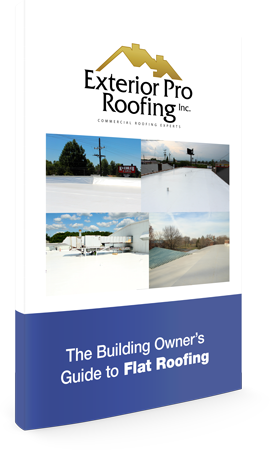 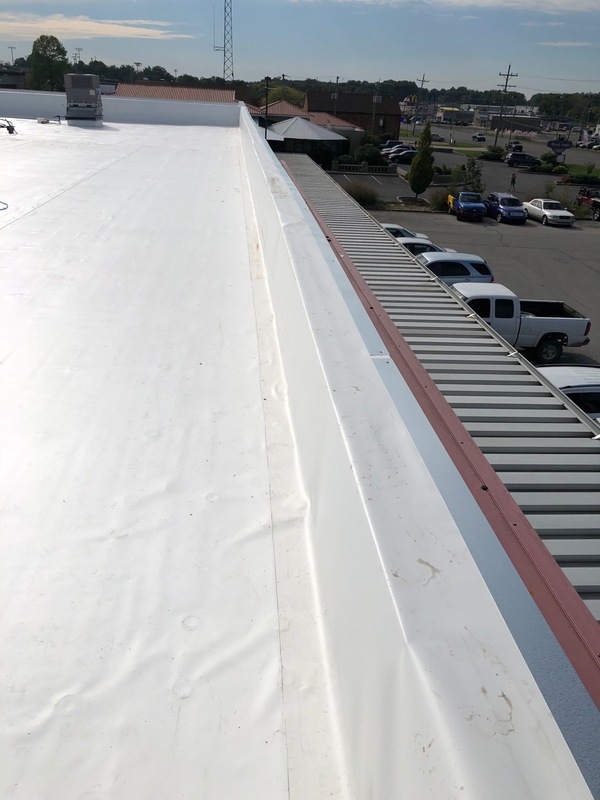 There we installed a flat roof membrane and clean-cut metal coping giving it the update it deserved. 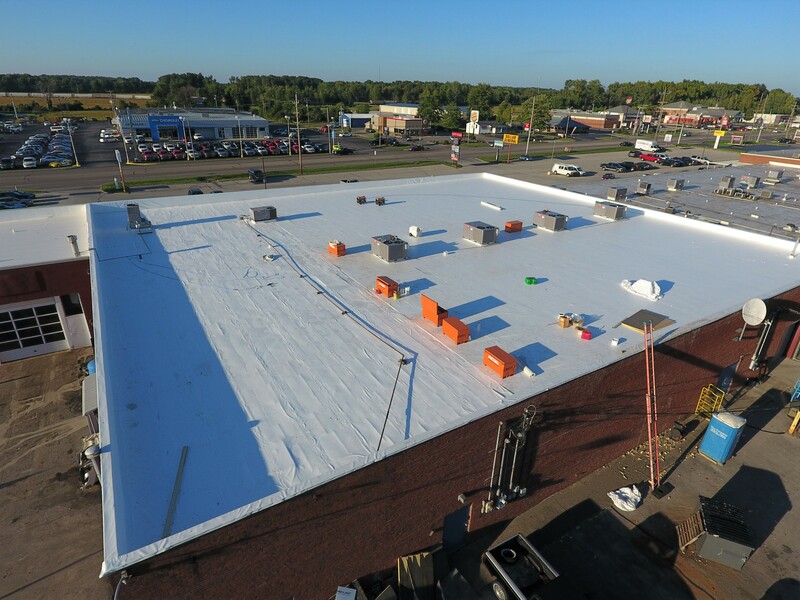 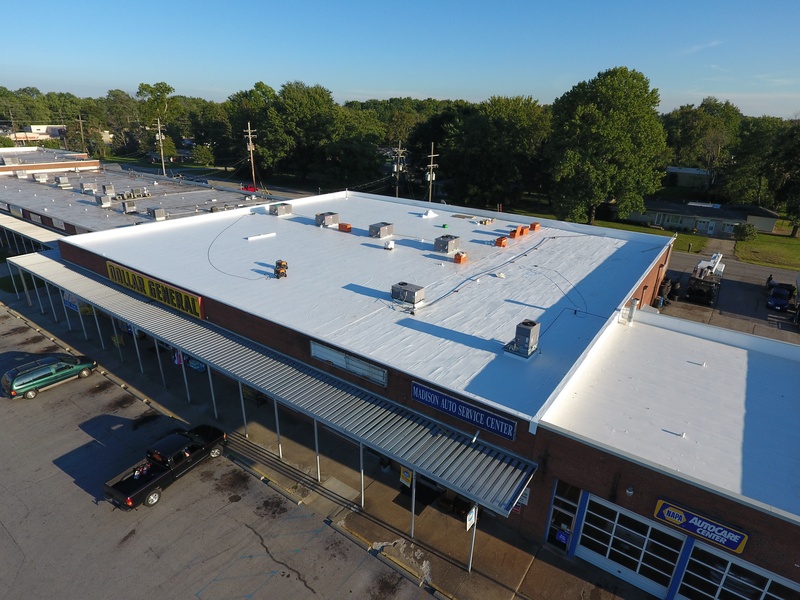 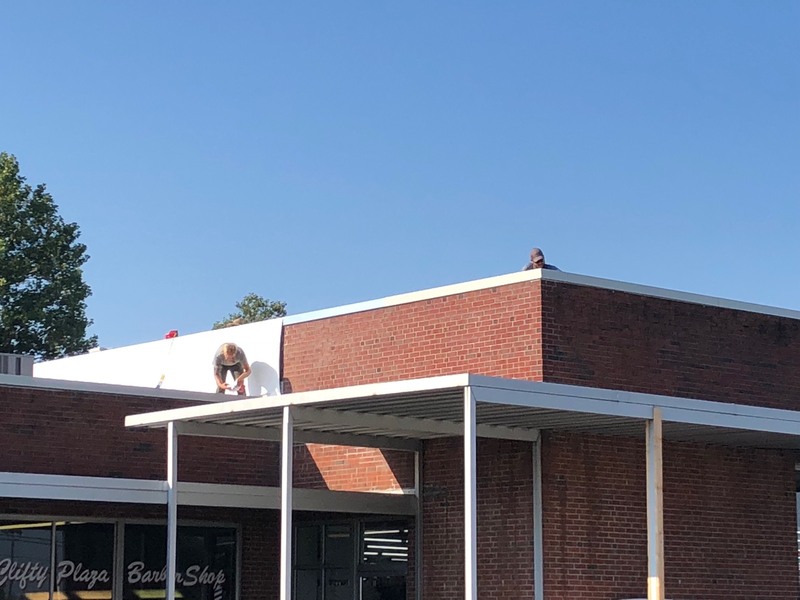 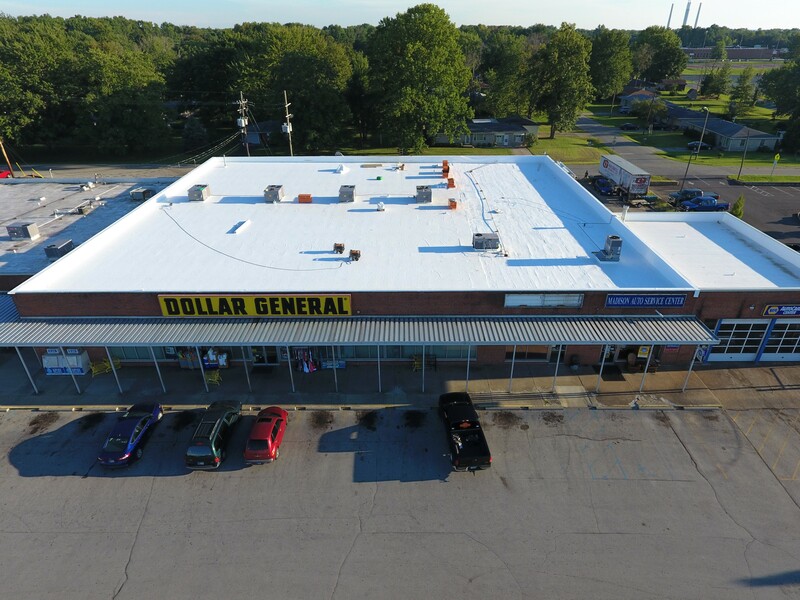 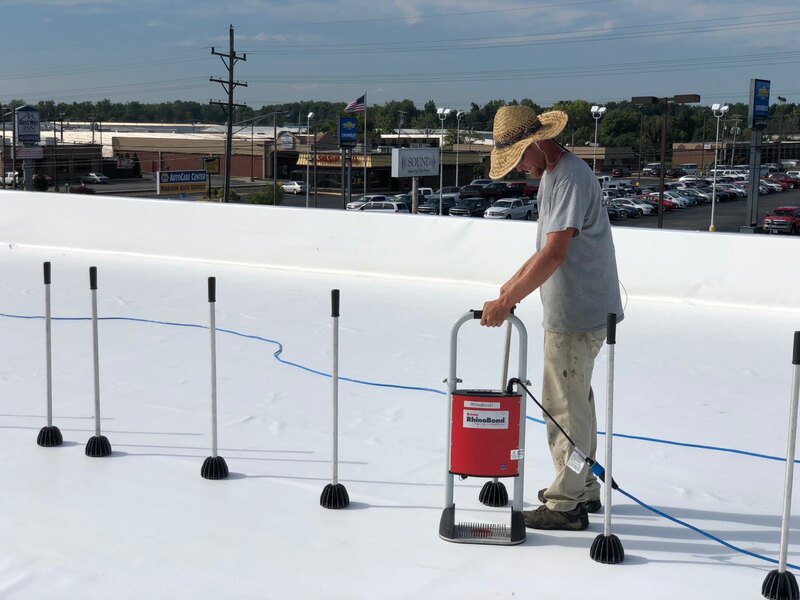 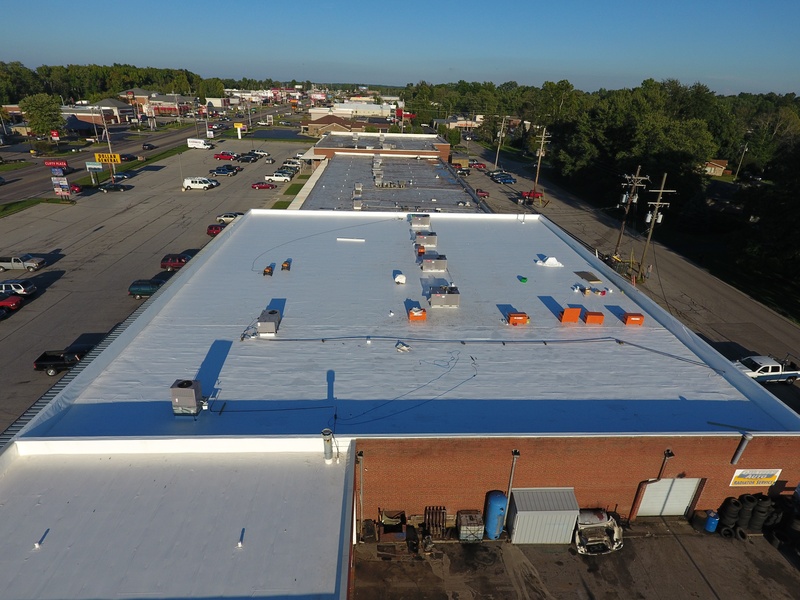 Well, who would have guessed that their neighboring store, Dollar General, was also looking for the same great update for their rooftop, though to a much greater degree!